A central air conditioning system can run for many years before it starts to fade due to age with regular maintenance and Repair service. Eventually, the owner of the old system will have to organize its replacement when the old system can no longer function successfully. Here are few things to take into consideration if you assume that it’s the time to install new AC system. 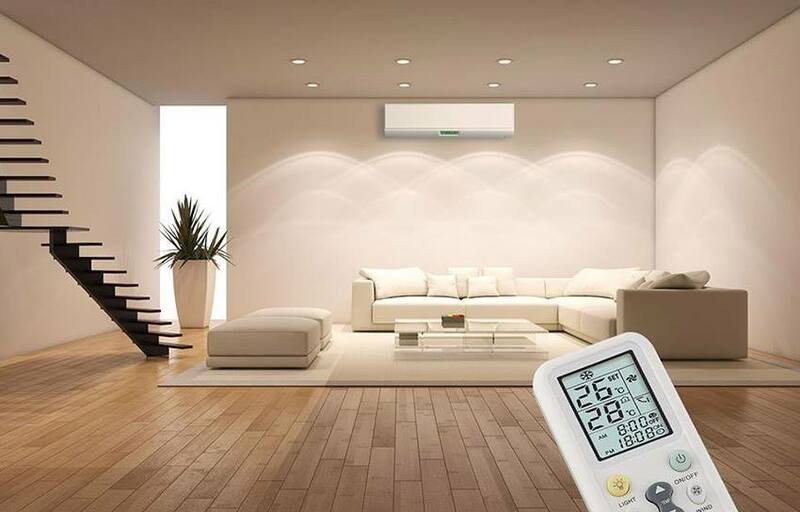 Call the experienced team of worker at Jupiter Air Conditioning and Heating now for detailed information and help with choosing and installation air conditioner in Los Angeles. For about many years we deliver excellent comfort to Los Angeles County homes. Do you really need to replace your current air conditioner? You likely already got this question in your mind. Repairs can on occasion restore aging system to its former performance stage if your air conditioner didn’t permanently break down. Remember the age of your AC. If it’s at or past the producer’s estimated lifespan, then any repair issues show that you need to replace it. If you must spend huge amount of money to keep it running, then it is also time to replace it. Ask an air conditioner technician for advice than you can make the choice. Do you need to install a heat pump as a replacement alternatively? A heat pump is basically an air conditioner which could reverse the direction it moves heat and work as a heating system as well. Heat pumps operate excellently for the Los Angeles climate and save huge amount of energy. When you additionally considered to replace your growing older heating system, you ought to put a heat pump in your list of installation options. Is it a good idea to install a zone control system? If you installed your air conditioning system you may choose to have zone controls put into your ventilation system. 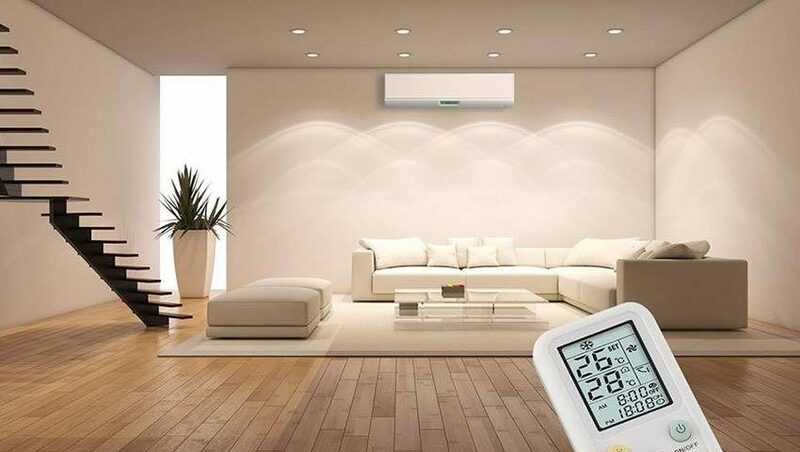 That is an additional cost but it offers you better manipulate over the cooling in your house, seeing that you could close cooled air to rooms that you don’t use. Zone control systems will subsequently pay for themselves via energy savings. Do you need to update the thermostat? You may install new air conditioning without changing the thermostat. The installers can effortlessly join the new system to an older thermostat. Upgrading thermostat will assist you get the most from a brand new and more efficient air conditioning. Ensure you got a digital programmable model. Make sure you have the help of HVAC specialists every step of the way as you have to choose some options with your new cooling system installation. Turn to Jupiter Air Conditioning and Heating based in Los Angeles and talk to our specialists in air conditioning today.